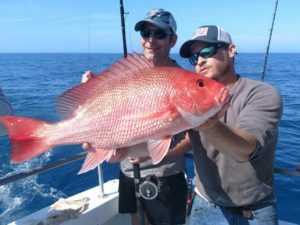 Open Boat Fishing! 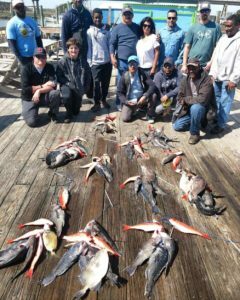 We were able to get in a couple Open Boat Trips the last few days after the weather decided to break. 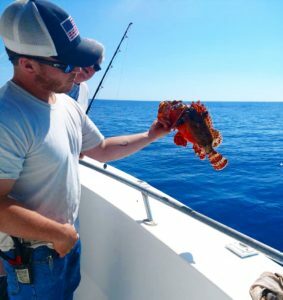 Easter Sunday was a bumpy day but over night the wind laid down to a slick ocean for Monday’s trip. 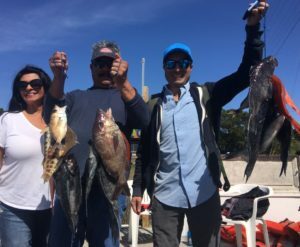 Despite the hard running tides and unfavorable conditions the fishing was good. 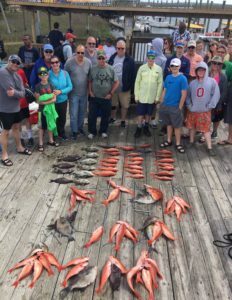 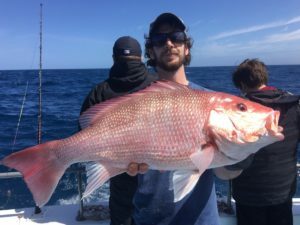 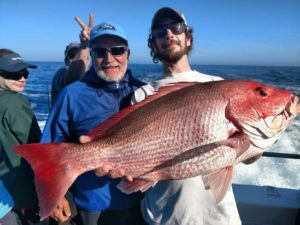 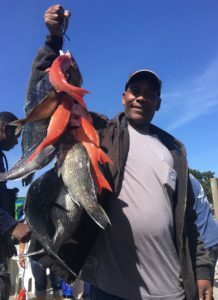 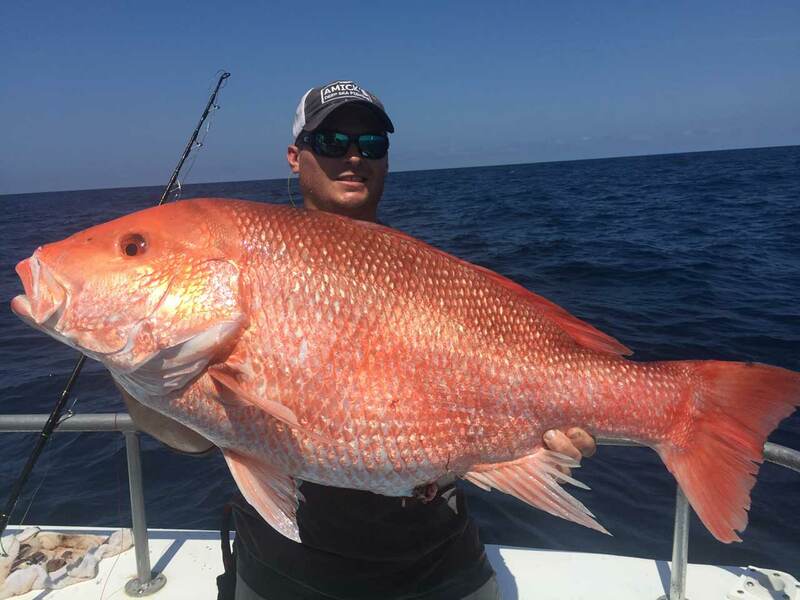 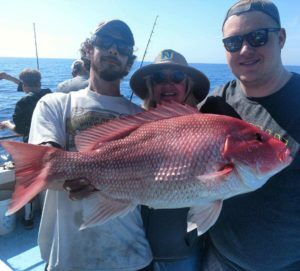 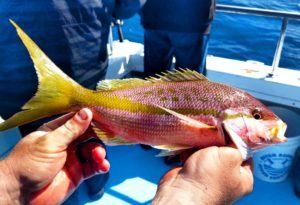 We had plenty of variety including big Red Snapper, Vermilion Snapper, Black Seabass, Triggerfish, Hogfish, Porgy, Sea Brim, Almaco Jacks and some not so common in our area like the Scorpion Fish and Yellow Tail Snapper!